What I really love about Chinese interiors is the way that they achieve a peaceful harmony through minimalist themes that can easily be achieved by just about anyone. Simply by utilising clean white walls, rich green fabrics and wonderfully iconic Chinese furniture, this Chinese-inspired bedroom provides the perfect example of what can be achieved with just a few key touches. The other thing to consider is how to make sure that any technology used doesn’t intrude too much on your tranquil interior décor. It’s worthwhile realising that many UK homes are quite old and poorly insulated, so streamline heating solutions such as Verismart‘s unobtrusive range of electric radiators can help you survive the chilly British winter without ruining your design aesthetic. There are many little touches that you can add to your interior to bring a taste of Chinese style into your home. One of the most obvious motifs would be the obligatory Chinese lantern and can add a rustic and charming touch to just about any interior. Whereas for those seeking something a little more elaborate, then a Chinese room screen can provide a breathtaking touch to your bedroom. Although Chinese room screens may be a little bit expensive, they provide a good idea about what kind of effect can be had with these elegant staples of the Chinese home. One of the great things about getting a Chinese-themed interiors is the fact that with just a little bit of know-how, we can all craft some great Chinese designs. For example, Chinese pagoda cabinets can provide a challenging craft prospect for those with lots of time and skill at their disposal. Whereas for those who prefer a little more visual stimulus before advancing into the realm of creating their own Chinese interior should definitely check out some of the best Chinese interiors blogs. 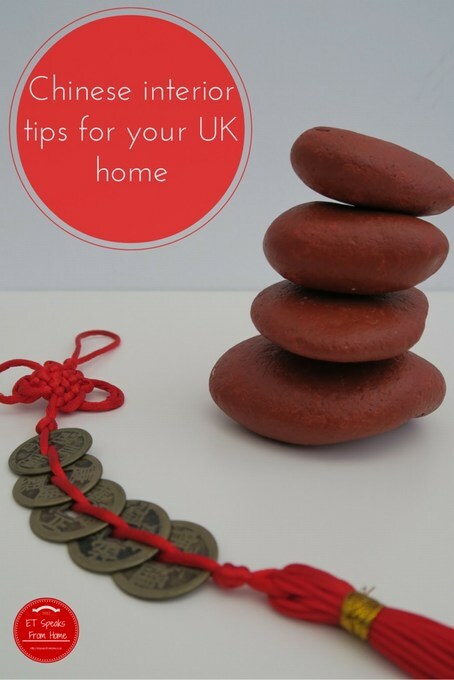 These provide the latest styles and aesthetic inspiration direct from China, and although you may need to know a little Chinese in order to read the articles, just about anybody can quickly understand the beauty and simplicity of the Chinese home! Disclaimer: Chinese Interior Tips written by Alex Morgan. « TENA What is your Oooops moment?